To make up for the fact that I haven’t posted much since last February, I thought I’d recap some of the highlights of the year. One of the biggest things that happened early this year was that I won the VES award for the work I did on Transformers 3: Dark of the Moon. It was a fantastic night. ILM’s first animated feature Rango also one big that night (including the sequence where I supervised the lighting) My wife and I finally had a night out and I got to see a bunch of old friends (although I’m sure I missed quite a few in all the crowds!) We partied until about 3-4 AM and then had to get up the next day and go back to work. That Avengers movie wasn’t going to finish itself….. I was very honored and excited to win this award, it really felt like I finally made the big time. I might never win an Oscar, but this certainly comes close in my book. So, 10 months since my last post. Yeah, uh…sorry about that…. I sat through half the Super Bowl yesterday waiting to see the shot I spent the last month of Saturday’s working on – and it wasn’t even in the commercial! But here’s the extended trailer that includes the shot and several others that were left out of the shorter version that aired. Michael Bay and Paramount are launching an unprecedented Oscar campaign for “Below the Line” artists. I can’t remember another time when a director and studio actually made this kind of effort to promote the people who create the sound and visuals effects for their film. 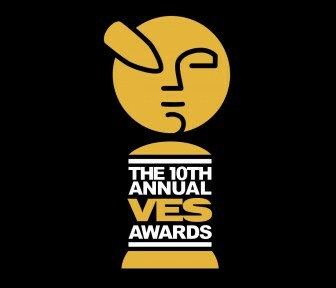 I’m pleased to announce that I’ve been nominated for a VES award for my work in Transformers: Dark of the Moon. “MORAV: Missions” Live Action Series ‘Pilot’ by Fon Davis — Kickstarter. This is an awesome looking project a friend of mine is funding through Kickstarter. Fon is a really talented guy and I know many of the people involved with this project. Several are ILM alumni – so you KNOW that they can produce a fantastic looking film. Take a look and consider throwing them a couple of bucks. I love John Carpenter’s version of The Thing. Every year in the dead of winter I turn off all the heat (and the lights) and watch it wrapped in a blanket, shivering in the night. I remember seeing it for the first time in an almost completely empty theater in my hometown and I loved every second of it. I was venturing into makeup effects at the time and Rob Bottin’s work just blew me away! 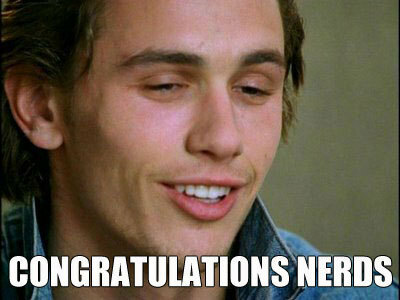 His outstanding work still holds up today. With that said, I’m a little hesitant about this movie, but I’m really hoping that it doesn’t let me down.